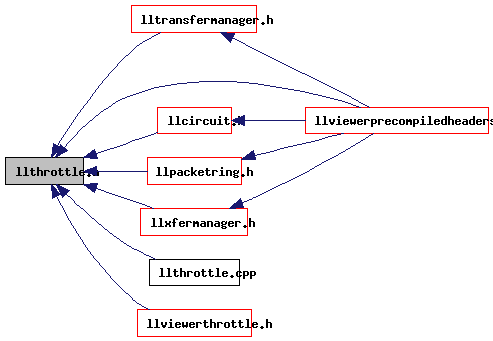 LLThrottle class used for network bandwidth control. Definition at line 61 of file llthrottle.h. Definition at line 37 of file llthrottle.h.